Home / Blogs / 5 On-Trend Perfumes for a Fresh, New Spring! 5 On-Trend Perfumes for a Fresh, New Spring! Spring is just around the corner, and we all know what that means – warmer days, cherry blossoms, and the chance to finally switch up your winter fragrance for a new, fresher scent that’ll have you blooming into the new season! The Flowerbomb Nectar by Viktor & Rolf is truly an iconic spring classic, helping scent lovers all over the world kick off spring with an enchanting floral scent burst. Tucked away in an oh-so-pretty pink glass bottle a-la-bouquet, the Flowerbomb Nectar is a sensual blend of bewitching flowers, with a deep variation on the original Flowerbomb juice, accentuated with powerful notes of orange flower and exotic tonka bean. Giorgio Armani’s new feminine fragrance, Si Passione, is a sparkling, fruity floral scent with notes of sweet rose and woody vanilla – and who doesn’t like vanilla? Featuring a striking, bold red bottle that captures the essence of high-fashion, this one was created for the woman who is “passionate, feminine, and free” – we’re absolutely in love with this one. We all know MYM is the home of YSL in New Zealand, so we’ve brought you Mon Paris Couture – a new, sparkling, citrus interpretation of the iconic Mon Paris floral signature. Ready for a passionate love story? This Eau de Parfum combines a delicate citrus scent with the signature raspberry and strawberry from the class Mon Paris, with notes of grapefruit and mandarin for a sweetness that’s both engaging and inciting. The signature notes of white flowers are now infused with rosebud that is fresh, yet romantic. As a finishing touch, the warmth of patchouli highlights the delicate white musk in Mon Paris Couture. This one definitely deserves a place in your spring rotation! Embodying the essence of the modern woman, Ralph Lauren Woman reinterprets the iconic tuberose – an elegant white flower – from its scent all the way to the classy bottle. 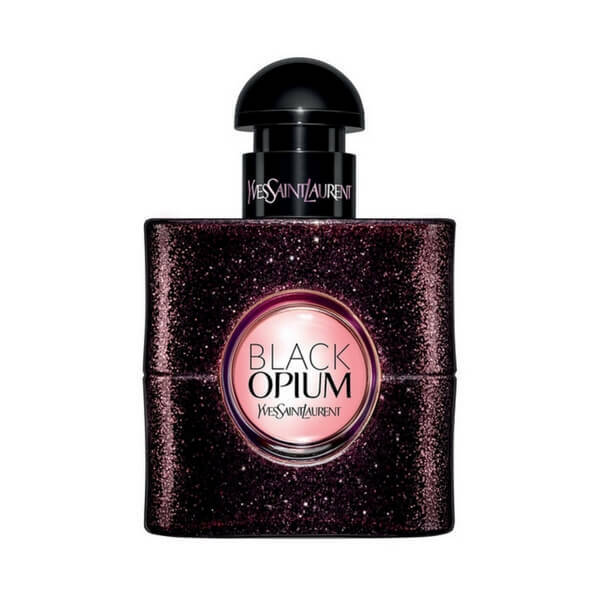 It’s got an alluring blend of rich, vibrant woods, hazelnut, fresh pear and ripe black current – all synergised to create a sophisticated, sensual, and confident scent. Of course, the ever-bubbly Viva La Juicy from Juicy Couture deserves a place in this list. It combines delicious wild berries with creamy vanilla and bright jasmine to create a fun, vibrant spring scent. The Viva La Juicy girl never turns down a glass of champagne or the chance to get into the tiniest bit of trouble – so if you want an extra pump of excitement in the coming warmer season, this one’s for you! Get Your Spring Scent Fix Here at MYM! Ready for a fresh, new start? Get your spring scent fix right here at MYM – the most trusted provider of authentic perfumes and fragrances all throughout New Zealand. Shop our range of luxury fragrances and perfumes only here at MYM Beauty!